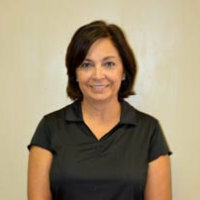 Jackie is currently working in the Zelienople office as a Physical Therapy Assistant. She received her degree from Butler County Community College and has been working for Panther Physical Therapy since October 2008. Jackie is certified for indirect supervision. She lives in Adams Township with her husband, Joe, and children, Jim and Jeana.